Jeep Wrangler Boot Space, Size, Seats | What Car? Unlike the overwhelming majority of cars we review, we almost have to write two entries for this section. 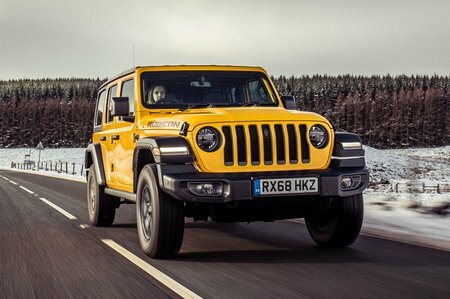 You see, the Wrangler is available in two lengths – a two-door, short-wheelbase model that’s about an inch and a half longer than the Mini Countryman and a four-door, long-wheelbase version that’s similar in size to a BMW X5. Both variants have plenty of room up front, with plenty of room between driver and passenger although some occupants might feel a little pushed up against the door. Oddment storage isn’t bad at the front, with a big central cubby and trays on the dash, but the mesh door pockets are pretty useless. Move to the rear and two-door owners will find enough leg room for kids and shorter adults, and plenty of headroom for all. Those with a four-door model get tonnes more room, so even your lankiest chums shouldn’t find their knees around their ears. It’s the amount of boot space that varies the most between short and long-wheelbase models. Opt for the former and you’ll only find city-car levels of cargo-carrying capacity, while the latter has well over twice as much space. You can fold the rear bench on both, but this leaves a load bay that’s far from flat. There is another option for particularly bulky loads or a bit of al fresco motoring – three roof designs are available and all allow a certain amount of wind-in-you-hair driving, or to carry awkward loads that would be impossible to carry with the roof in place. 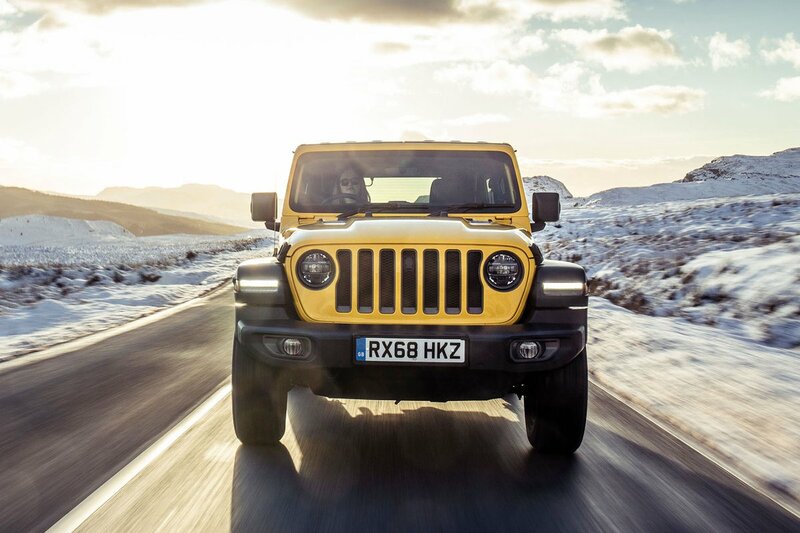 Many will no doubt opt for the hard top for maximum weather protection, but this still has removable panels. Alternatively, it can be unbolted completely if you want to go fully roofless. You can also choose a canvas top, which can be folded back like a sunroof or removed entirely, or an electrically retractable canvas top that provides a full-length sunroof. 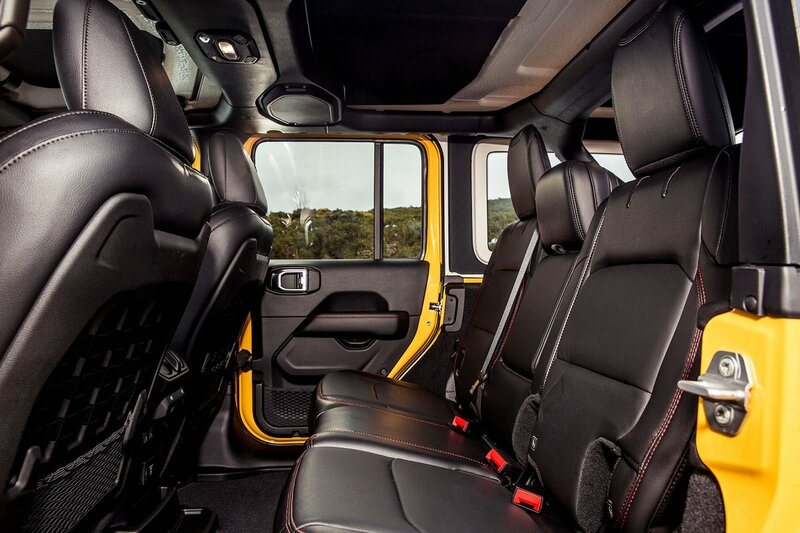 And if those options don’t offer enough adventure, you can remove the doors and even fold down the windscreen.